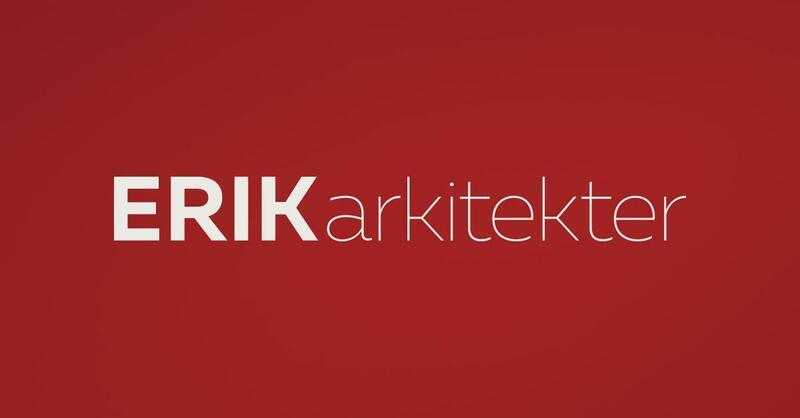 We are ERIK architects - Today, we are one of the largest and oldest architectural companies in Denmark, dating back to 1930. We have built up a solid experience of architectural and building consultancy throughout all the varieties of new construction, renovation, heritage and interior design projects. ERIK architects are a project organization with a professional partner or senior employee for each of the company's business areas, which guarantees the professional quality of all projects. We have our own project manager training for senior architects and building engineers, where we ensure consistent and qualified project management across the entire organization. ERIK Architects employs approx. 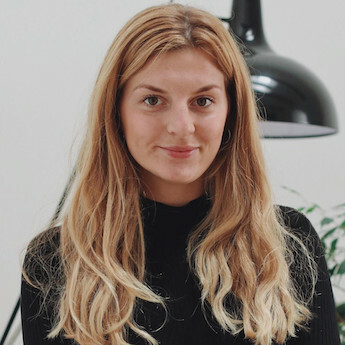 150 employees distributed in offices in Viborg, Aarhus, Aalborg and Copenhagen. ERIK architects is a part of RIBuild initiative. RIBuild is a EU research project that develops guidelines on how to install internal thermal insulation in historic buildings while maintaining their architectural and cultural heritage. The purpose is to reduce energy consumption in historic buildings in order to meet the EU 2020 climate and energy targets. Today, historic buildings make up 30 % of the European building stock. Historic buildings account for more than a third of the total energy consumption of buildings in the EU and there is a potential to reduce this number by 15-20%. Therefore it is vital to reduce their energy consumption by spreading the best practices in terms of thermal insulation across the Europe. We have an extensive knowledge corpus from international researchers collected on the subject matter. This knowledge, however is created and consumed primarily by researchers and as a result is not very user friendly for other stakeholders such us building owners, engineers, architects, etc. •	Observe each end user segment and experiment with different communication methods for them (Video, info-graph, text, audio, etc. ), in order to create Visual Communication Guidelines – what is the most user friendly way to guide each End user through different levels of information? •	Create website wireframe where information will be stored and make usability tests with different end user segments. You will collaborate together with a professional production company that will produce videos and visuals based on your requirements for testing. The text, videos, graphs etc. will be developed in the RIBuild project team so you will not need to develop yourself. After you have finalized the thesis and present us a wireframe, a professional web designer and programmer will take over your work to make the final product. The project is international and covers all European countries, so we expect to include for user testing people across different countries. We are looking for a group of students (or student) interested in User Experience, User Interaction, Communication, Knowledge management, Design, Product development and similar type of study areas. Project does not require you to be a designer or developer as you will get support from experts in these fields, but it is required that you are familiar with methodologies and tools used for making user tests. The students are expected to sit together at our studio in Copenhagen and ERIK arkitekter will provide free lunch, coffee, tea etc. and office services (internet, print, PC (if needed) ect.). All text material that is part of the product (interviews, ‘manuscript’/’guide map’, web-page) are in English.